DON"T GET LOST! 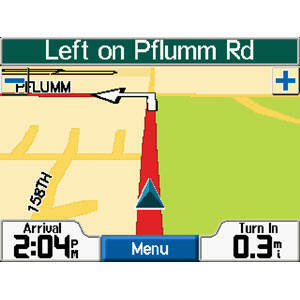 Don't expect to get affordable GPS when you arrive, our rates are much lower. We also sell slightly used units with Europe maps for $229, call Tech-Go for details. Includes all countries listed - No surcharge for multiple countries - see map and list below (2009 mapset). Easy to return with included label! Click to view a detailed, interactive map. Greece: Detailed coverage for the municipalities of Patra, Greater Athens and Greater Thessaloniki. 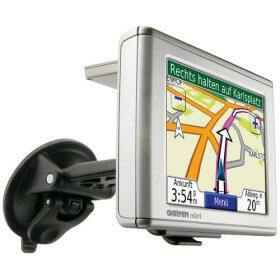 Update your existing Europe City Navigator NT DVD or GPS Software to Version 2009 with this DVD. This update DVD is for NT products only! 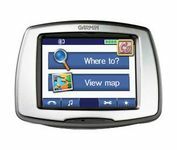 (See below for the compatible Garmin units and Mapping Software) The NON-NT units require the Update Europe City Navigator DVD 2009 (not available at this time). This retail map update DVD offers full coverage of Europe and now with full coverage for Baltic countries (Latvia, Lithuania and Estonia). This new generation of Garmin Map Update allows customers a simple and convenient way to update the detail maps and the latest over 6 million points of interest in their NT-compatible Garmin product. Customers will have all the latest details to navigate with confidence. 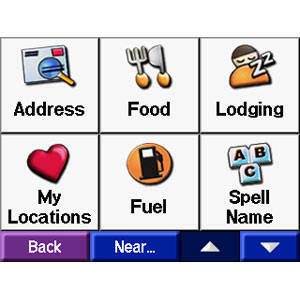 This update is for NT versions of City Navigator Software. 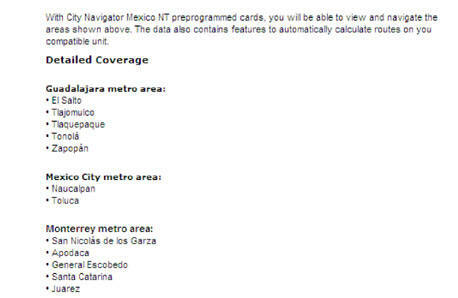 The NON-NT units require the Update Europe City Navigator DVD 2009 (not available at this time). 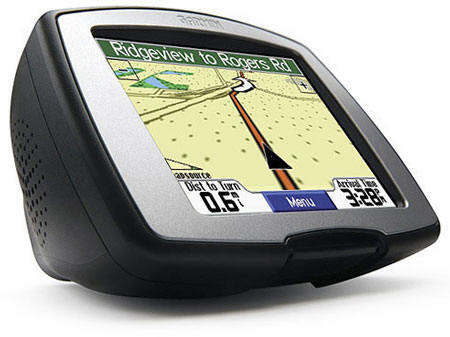 You must already own a Garmin compatible product to make use of an update. The update data will not load without an existing installation of your older version of the Garmin software or GPS. Internet access is required. USB interface cable is required (not included with all Garmin GPS devices).